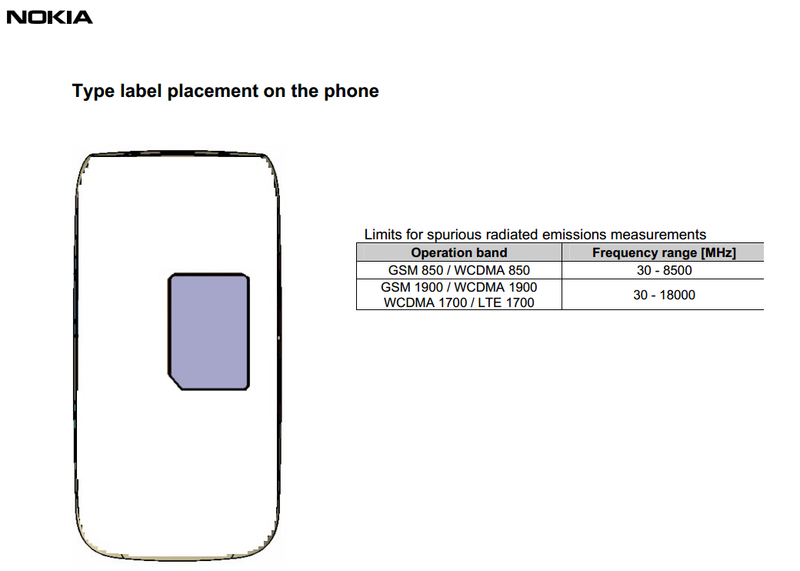 Two new Nokia phones go through the FCC, one destined for T-Mobile with LTE? Update: As pointed out in comments, these could be Nokia's Asha phones (305 and 306) which are just hitting the market. The smaller battery and dual-SIMs give credence to that notion, although Nokia often recycles a lot, including battery types to reduce costs. Despite Windows Phone 7.x devices looking all but DOA for new launches, a few phones have popped up on the FCC that has caught our attention. At this point, we can’t really believe that (a) these are still WP7.x devices or (b) they will launch anytime soon. That means we may be looking at some Windows Phone 8 devices or these are formalities for other reasons (lots of phones get FCC certs without ever being picked up). First up is of course Nokia (you can read about ZTE’s phone here). They have two devices, RM-844 and RM-852, which are making their way through the FCC. Both devices look to be the same model but RM-852 appears to be destined for Canada with dual-SIMs while RM-844 looks to be for, wait for it, T-Mobile. We're assuming they are Windows Phones due to Nokia's commitment to the platform but there's nothing conclusive in the documents. That’s not a slam dunk of a prediction but if T-Mobile wants to come out with a new Windows Phone 8 Nokia device in late 2012 (when WP8 is expected to launch), it makes sense to have it "LTE-ready" even if that network will still be in its infancy. Then again, we could be reading too deeply into things here but we think that’s a safe bet for now. We shouldn’t be too surprised though if T-Mobile is going to aggressively push a Nokia 4G LTE Windows Phone, after all they have to compete against AT&T some way and with Verizon on board with WP8, it will be an interesting fall for new devices. Windows Phone 8 is expected to have HD displays (720x1280), dual-cores CPUs, NFC, expandable SD storage and other tidbits which should make them highly desirable for consumers.